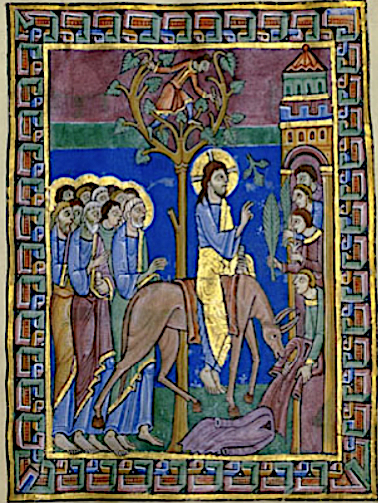 The Entry into Jerusalem; miniature from the Psalter of St. Albans, 1st part of the 12th century. Courtesy of The Sunday Website at Saint Louis University. "As he rode along, the people were spreading their cloaks on the road. … Blessed is the king who comes in the name of the Lord." 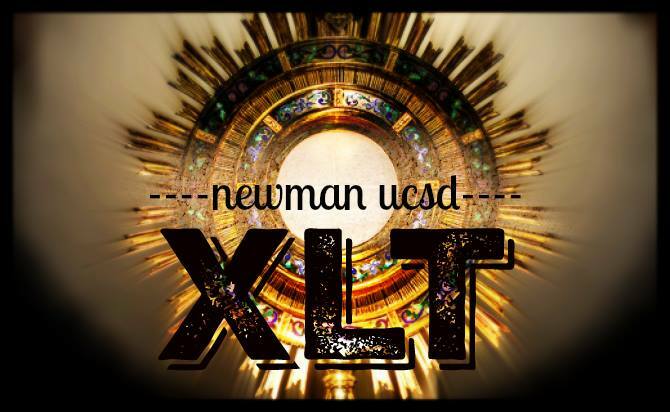 Unless noted otherwise, all Masses and Services are at Newman. On Friday, April 12, at 7:00pm at the Newman Center. 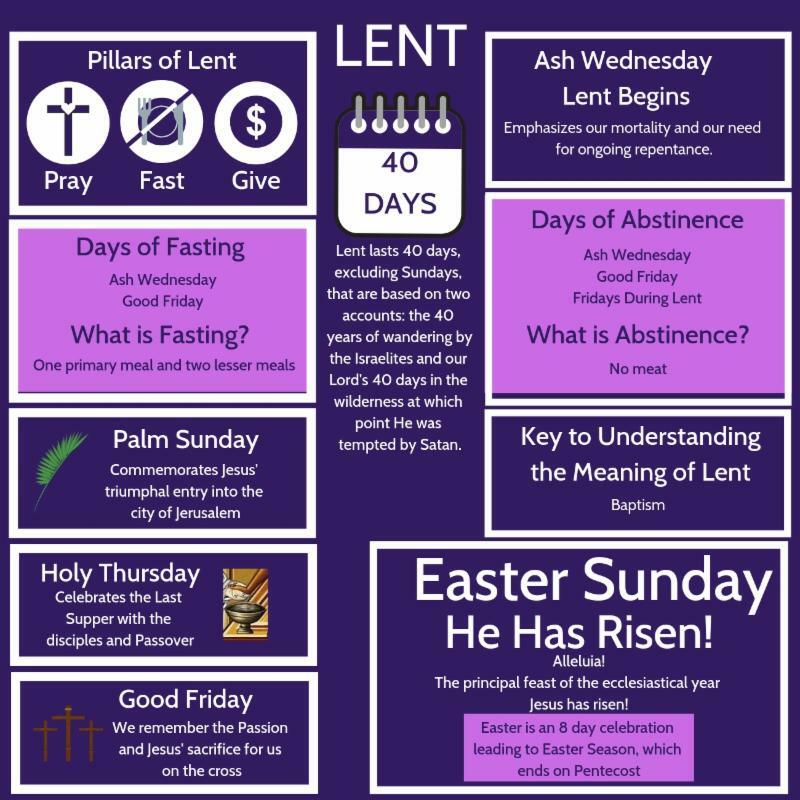 As lent comes to an end take this opportunity to prepare for Holy Week, reflect on your Lenten Journey through prayer, Adoration, and Praise and Worship music, and go to Reconciliation. Student Minister Applications are now open. Apps are due on Sunday, April 28. Have You Been to a Chrism Mass? All are invited to the diocesan Chrism Mass on Thursday, April 11, at Good Shepherd at 4:00pm. 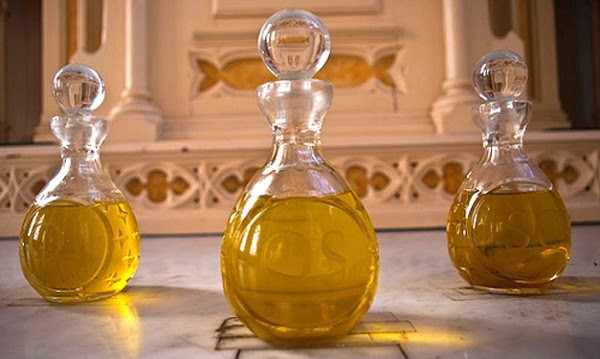 The Chrism Mass is the joyful annual blessing of the oils: the oil for the anointing of the sick, the oil of the catechumens, and the chrism, which is used for baptism, confirmation, and ordination. Are you too busy to pray or have time for yourself? 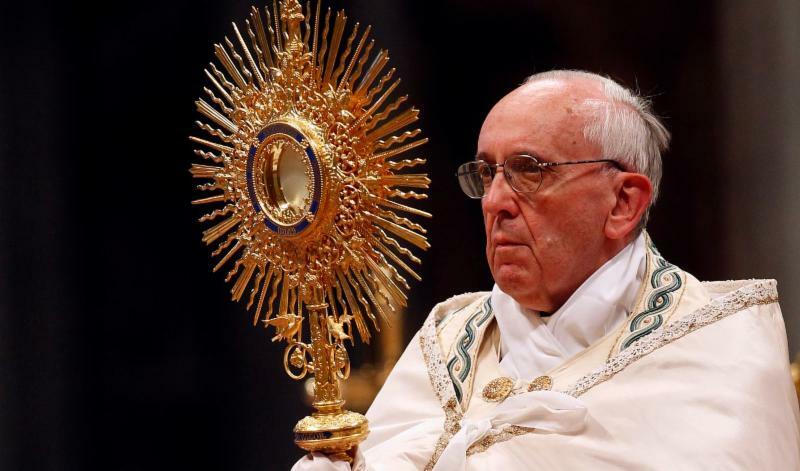 Do you want to have a heartfelt experience of God’s love for you this Lent? 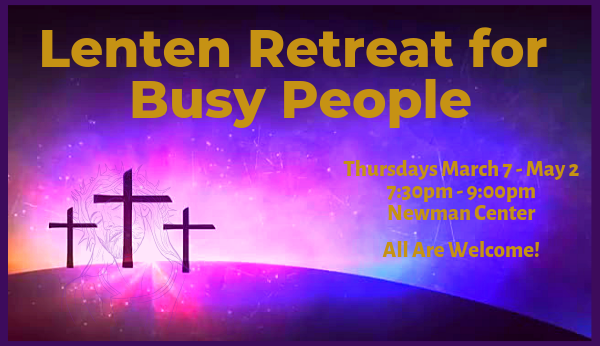 Come and join us to go on an Ignatian Adventure with Christ through the Lenten Retreat for Busy People. All are welcome. If you’re interested, come to our weekly meetings. Learn more, register, find resources, or contact Tim Wiryaman or Sophia Barron. Join us for an evening of food, fun, and community building on Saturday, April 13, at 6:00pm at Kenia Milloy's home. Please bring something to share, either an appetizer, a main dish, a side dish like a salad, or a dessert. If you have any questions, please call Kenia at 858-344-5937. 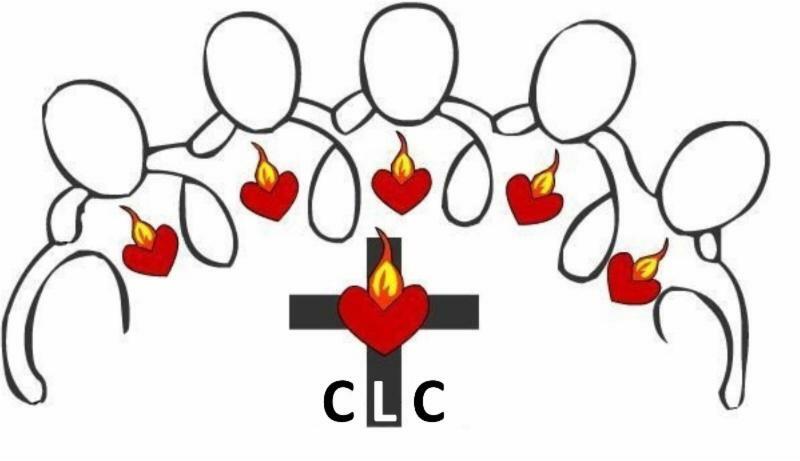 Our Care Ministry will hold its monthly healing circle on Sunday, April 14, after 12:30pm Mass, in the chapel. Everyone is welcome, especially those who would like to join together in praying for healing in any aspect of their lives or those of their loved ones. Burundi Friends International Spring for Education! Spring for Education! An East African event hosted by Burundi Friends International and Julie Marner on Sunday, April 14, in Roetter Hall beginning at 2:00pm. The Newman Center at UCSD planted a seed in Burundi in 2007. We invite you to witness the organic growth of that small seed and be part of tomorrow's garden of leadership in beautiful Burundi. 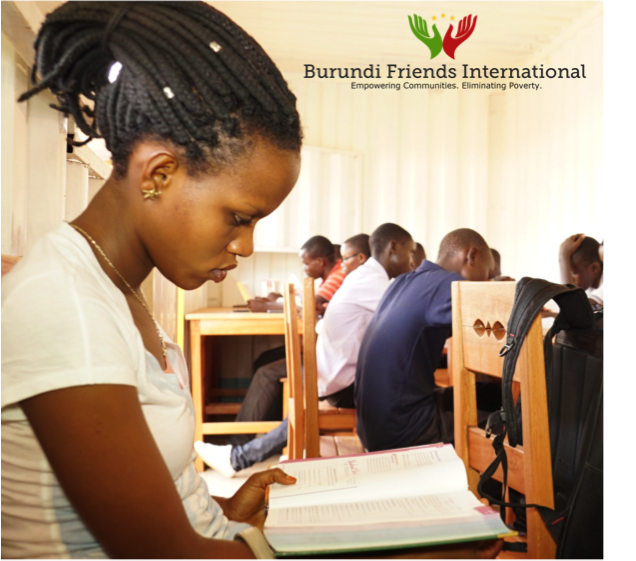 BFI, now serving 55,000+ students across all provinces in Burundi. 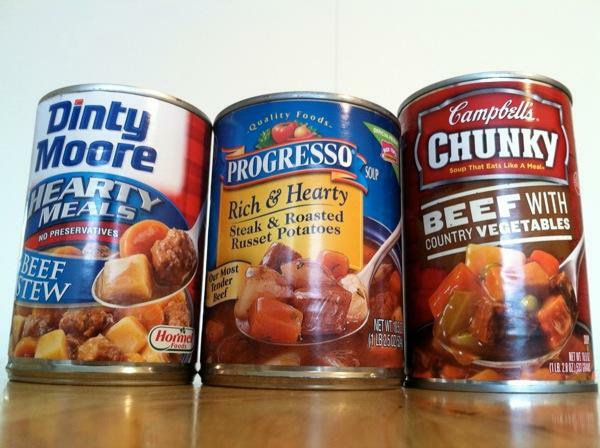 This month's item for the food pantry at the Community Christian Service Agency (CCSA) is Canned Beef Stew. You can place items in the CCSA basket at the entrance of the church on Sundays. XLT is short for exalt. It combines contemporary worship music with Eucharistic Adoration for an evening filled with prayer, music, reflection and fellowship. Come join us on Wednesday, April 17, at 8:00pm at CES for a night to sing in praise and prayer before the Blessed Sacrament! 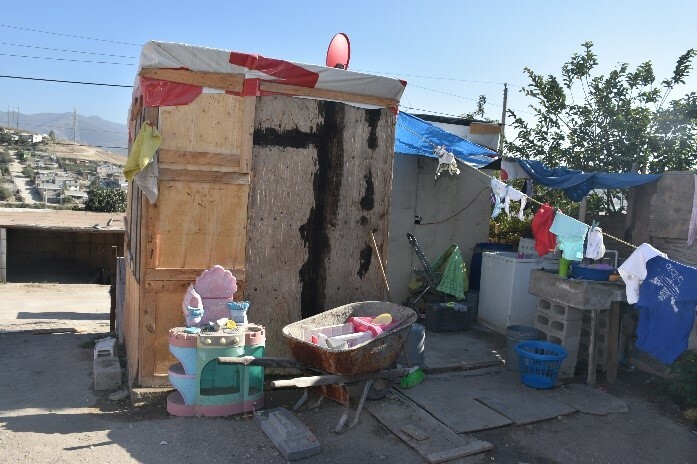 Volunteer to help build a home for a Tijuana family in need on Saturday, April 27. Sign-up by April 21. We will be painting and assembling furniture. This is the final build date and is one-day, from 7:00am - approx. 6:00pm. For more information, visit the BAM webpage or contact Katie or Tracy Jewell (858) 705-1152. The office is closed on April 22 Easter Sunday. Students, are you looking to make new friends while deepening your faith knowledge? This week's topic is Vocation Discernment. Come and join us on Wednesday, April 24, at 8:00pm at CES! Contact Annmarie or Florence for more info! 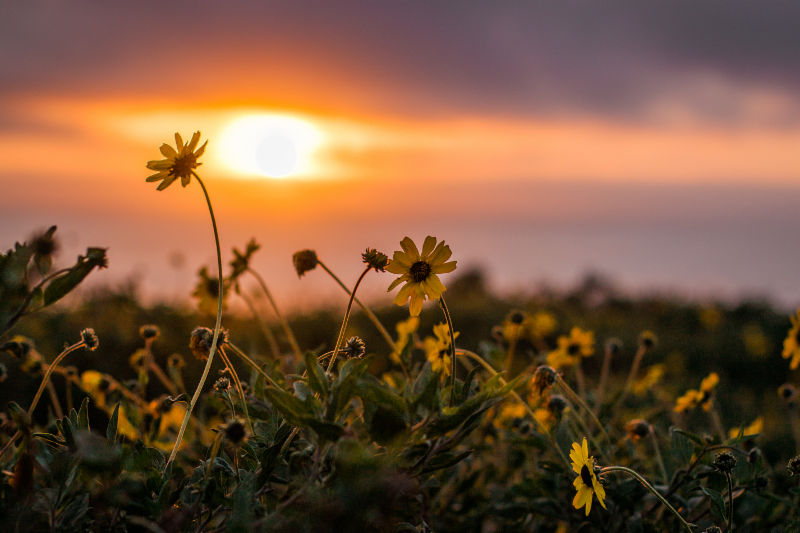 Come to Sunset Mass on Saturday, April 27, at 6:00pm at the Cliffs ( Scripps Coastal Reserve). Be sure to wear layers for the cold, bring chairs if you want to sit down, and allow extra time for parking. Yes friends, this counts for Sunday Mass. Thursdays at 8:00pm, location to be announced check their Facebook. 3rd Floor Geisel at Dr. Seuss Statue, check their Facebook for times. For Pastoral Emergencies please email cathcom@ucsd.edu. Make regular giving to your Newman Community easy by signing up for WeShare, our online giving platform. Setting up a recurring donation helps the staff more accurately budget and decreases administrative costs. Most importantly, you and your donation is a blessing to the Newman Center and our mission. Thank you for your support. 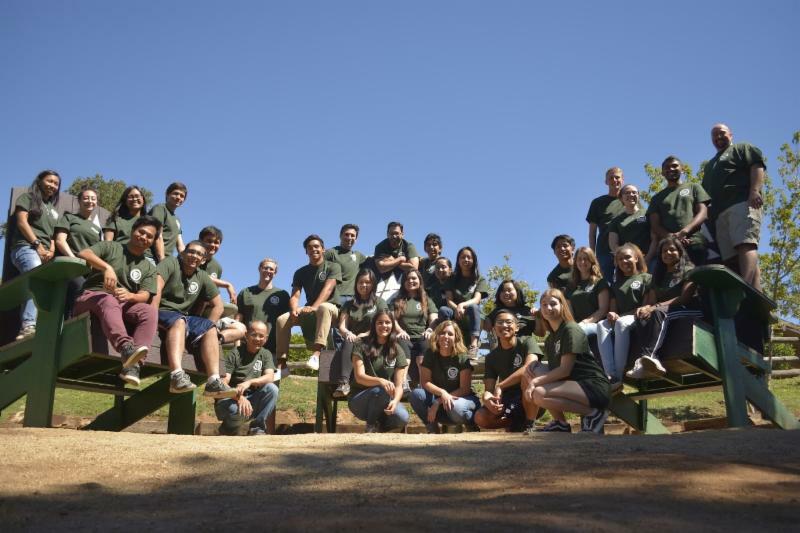 The Catholic Community at UC San Diego experiences Christ's presence in Word, Eucharist and one another. 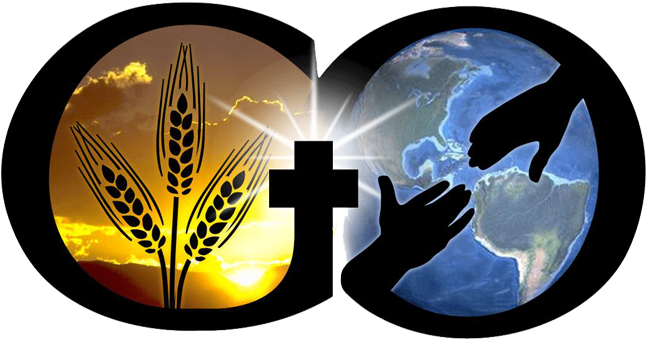 We seek to build the reign of God by sharing our faith in Jesus Christ as well as by extending welcome, embracing diversity, and responding to others with compassion. 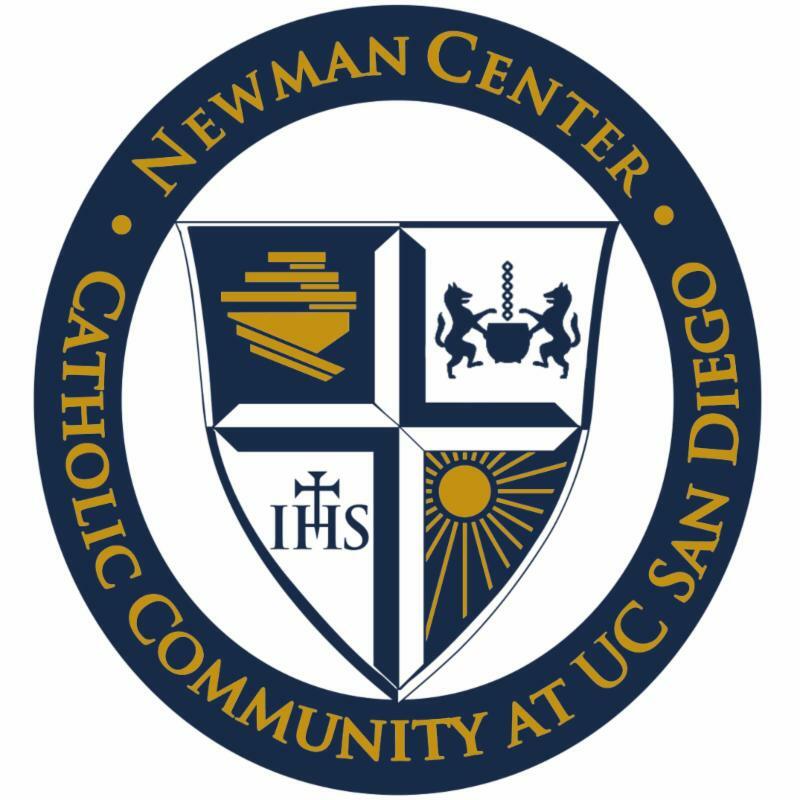 Want to submit something for Newman News or Facebook regarding a Newman Center event or member? Email communications@catholicucsd.org by 9:00am Tuesday. If called for, please make sure someone is at a table after all the Masses to answer questions, take sign-ups, etc.